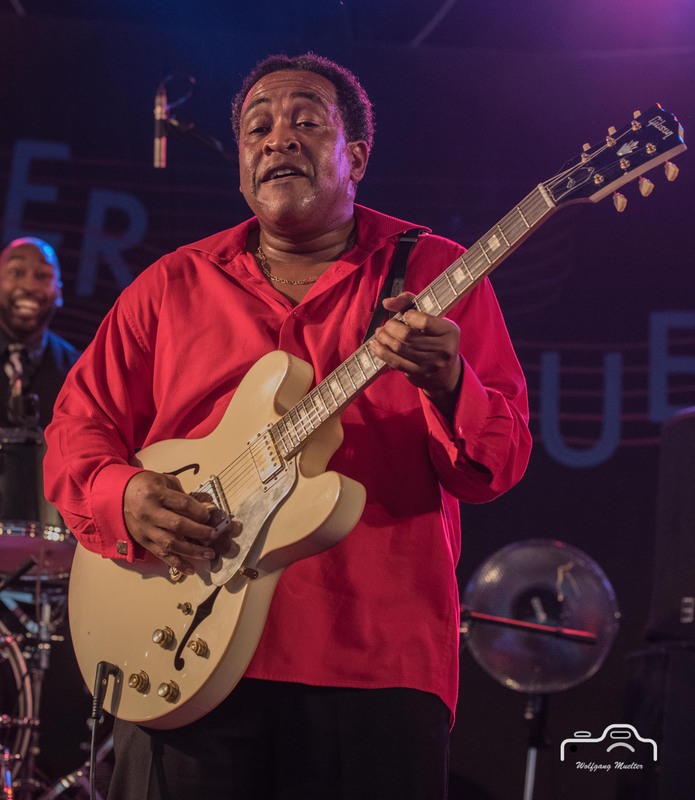 Eddie Cotton Jr. Blues Band @ Gaildorf Bluesfest 2017 on 2017-07-07. 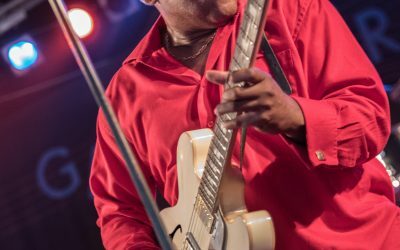 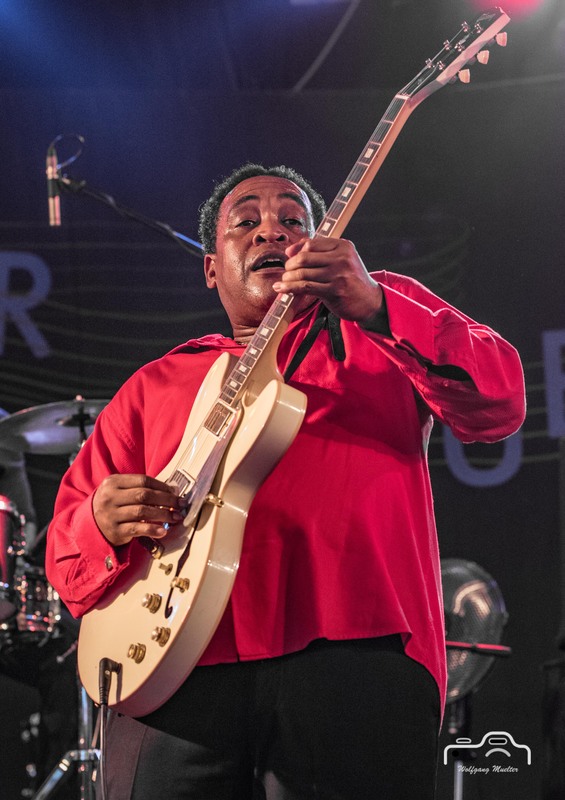 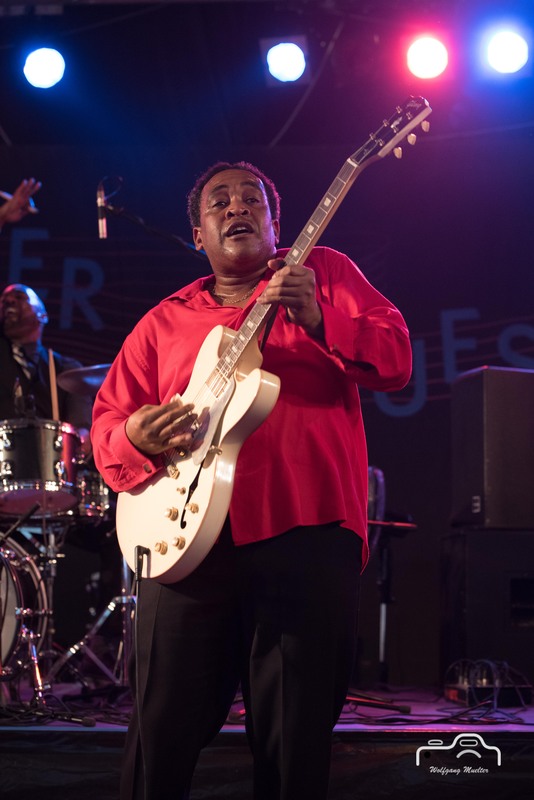 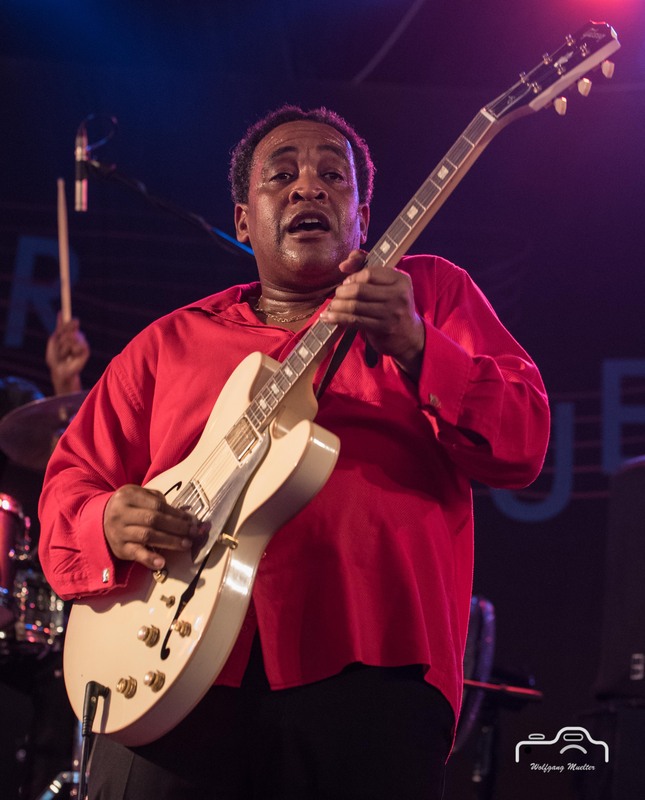 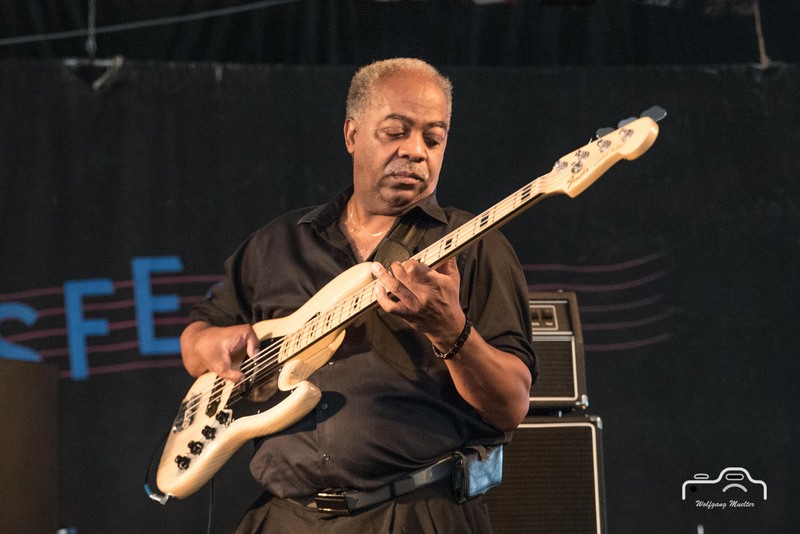 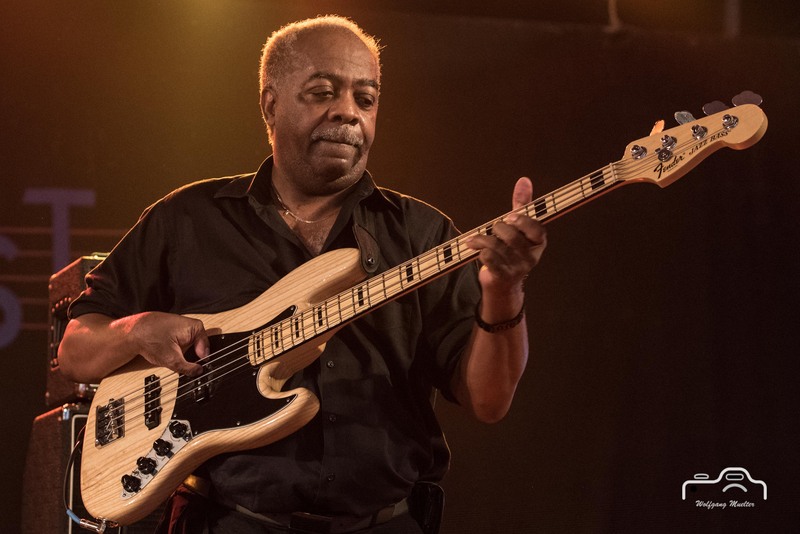 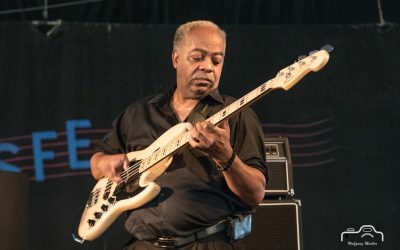 Eddie Cotton, Jr. is an electric blues guitarist from Clinton, Mississippi. 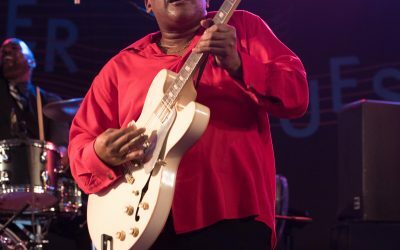 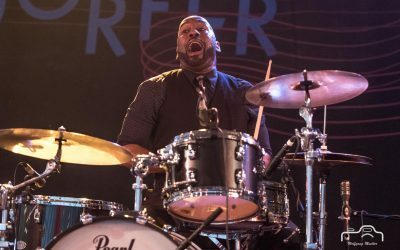 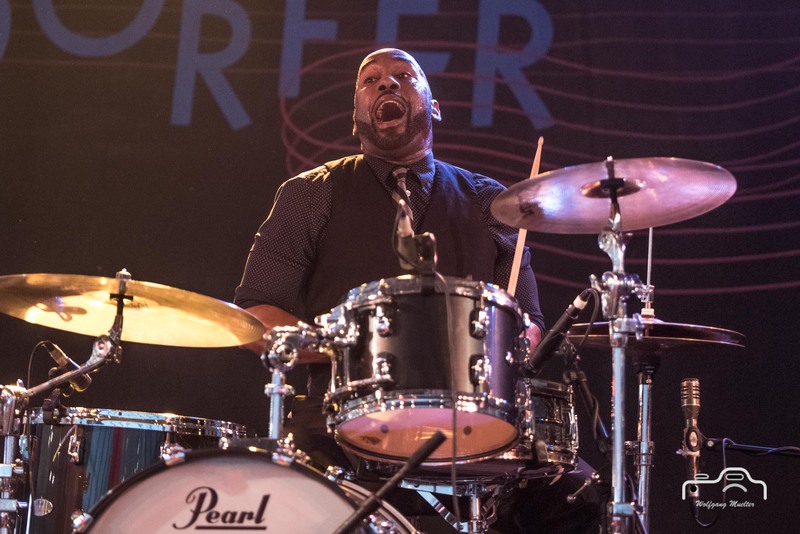 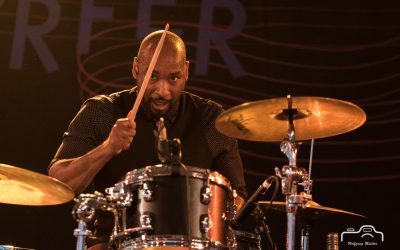 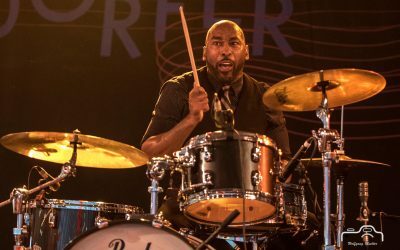 A minister’s son, Eddie Cotton Jr. grew up singing and playing gospel music at church and playing the music of blues legends like B.B. 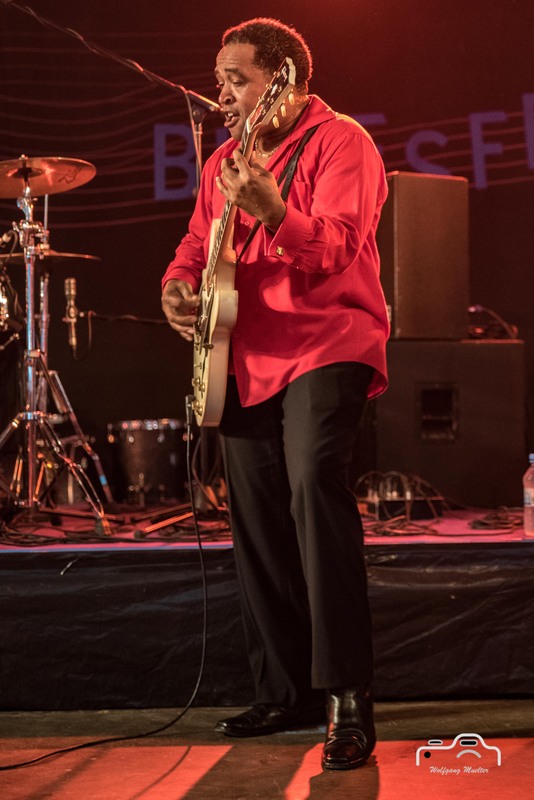 King at home. 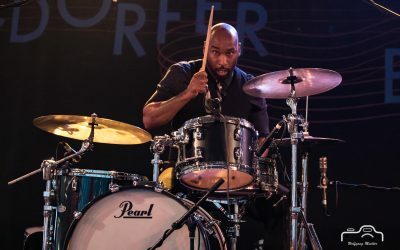 Cotton studied music theory at Jackson State University in his hometown of Jackson, MS, then went on to serve as minister of music at his father’s church. 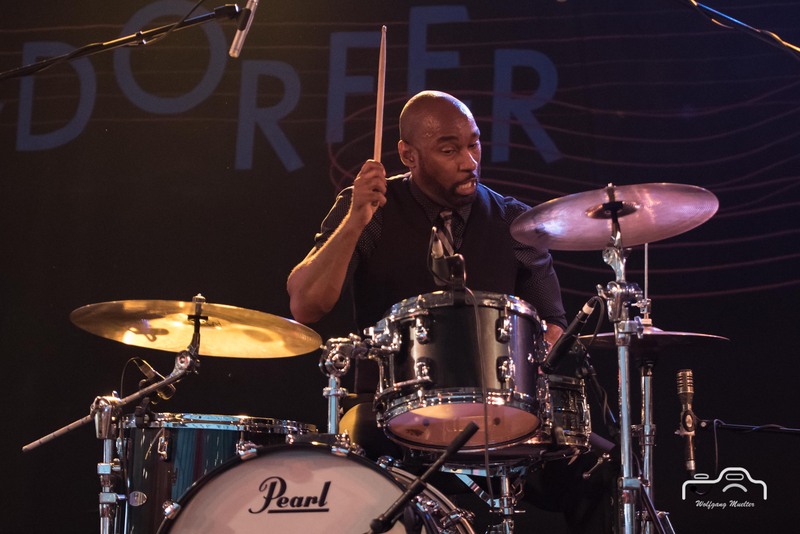 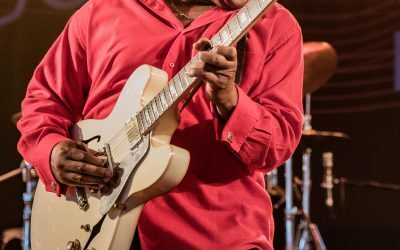 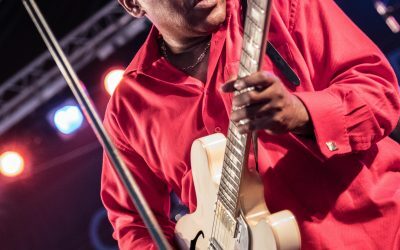 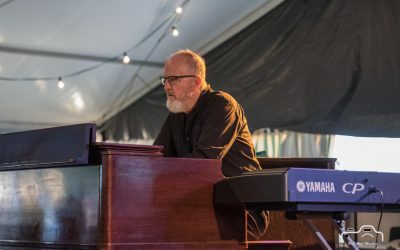 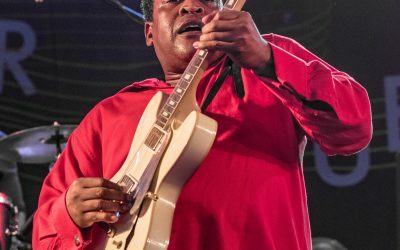 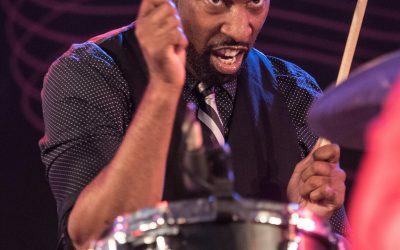 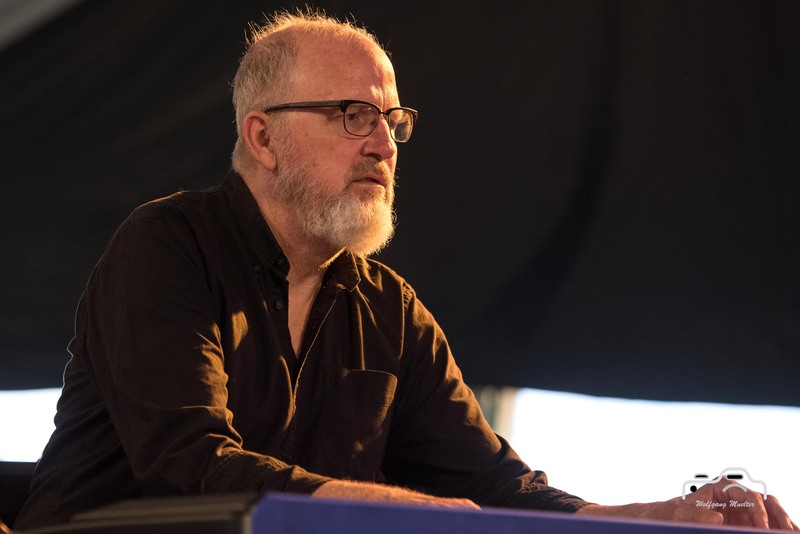 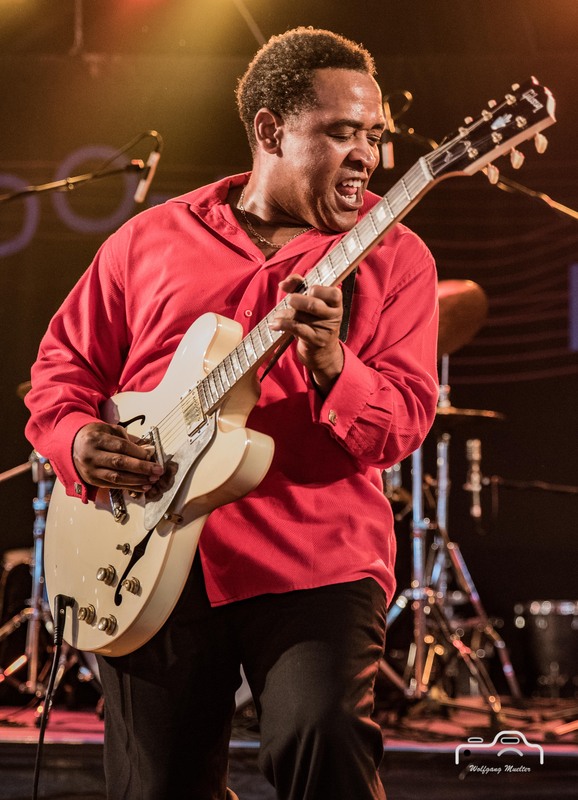 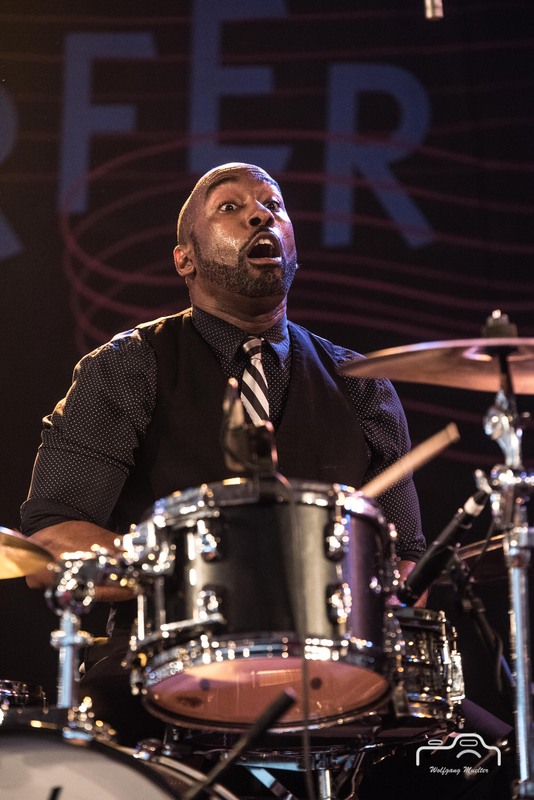 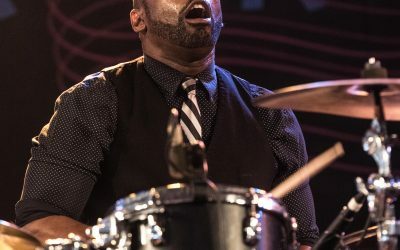 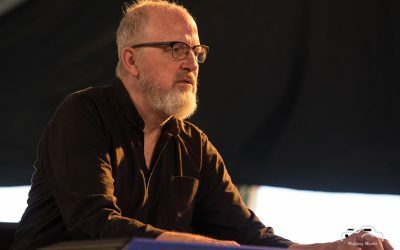 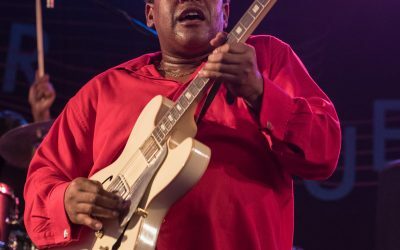 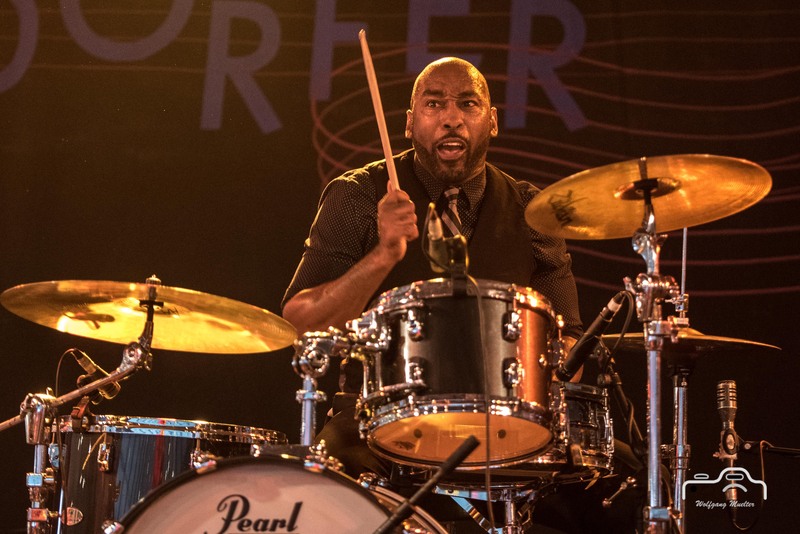 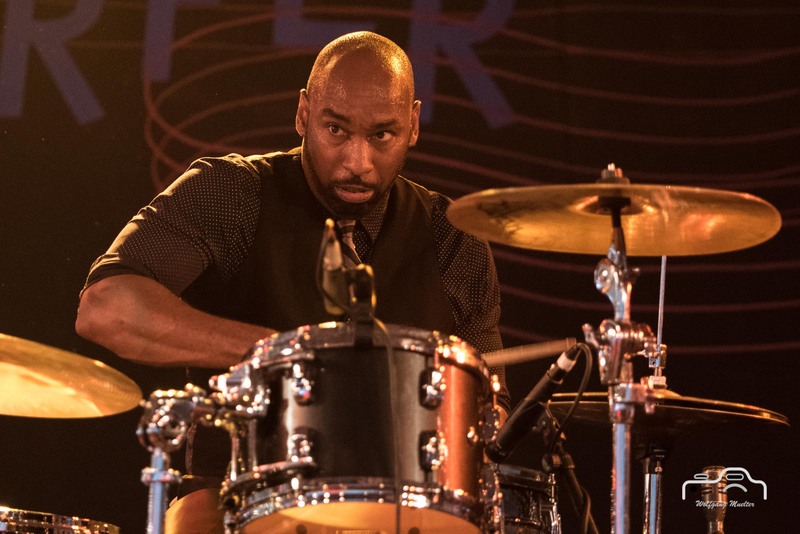 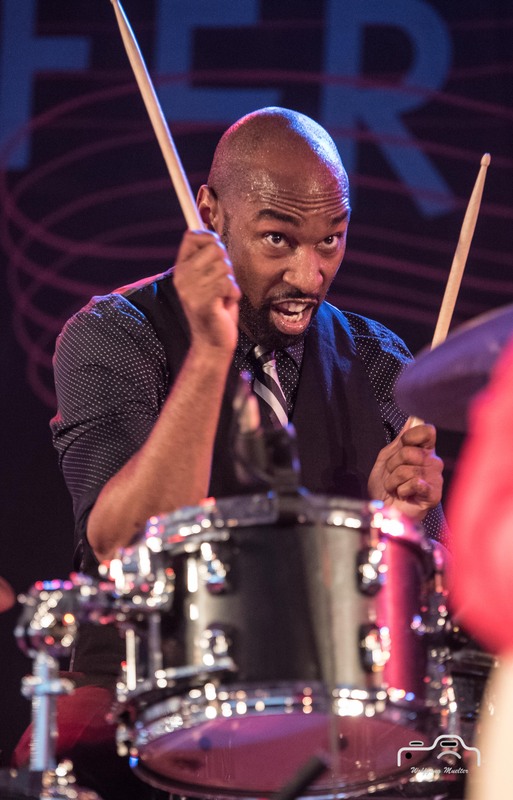 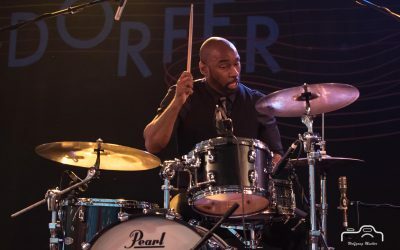 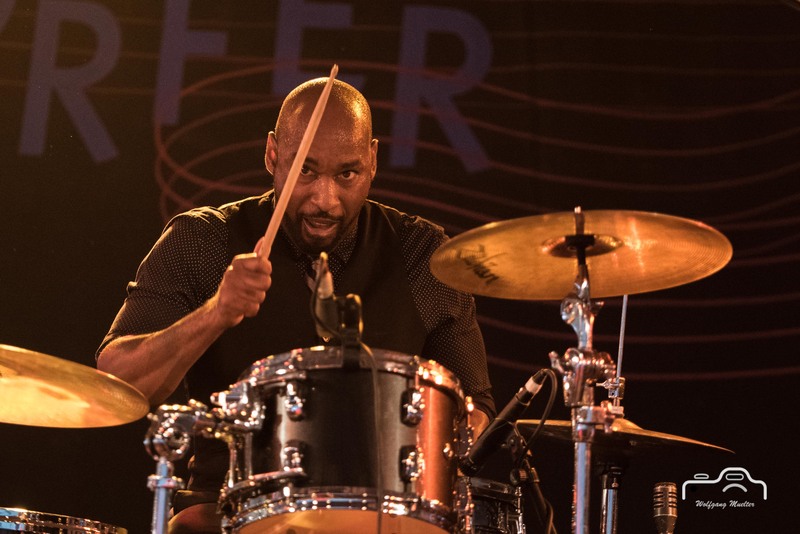 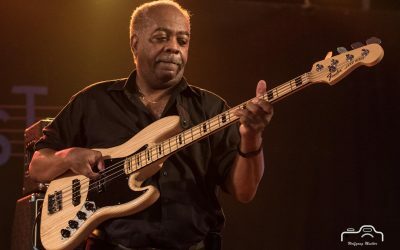 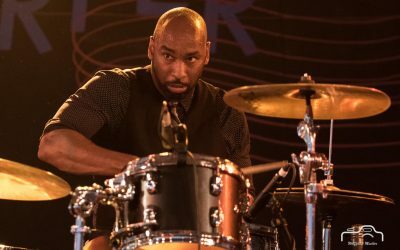 This seemingly unlikely combination of musical interests is precisely what engages Cotton’s audiences, who appreciate his combination of classic electric blues with funky rhythms, soulful vocals and some downright blistering guitar playing. 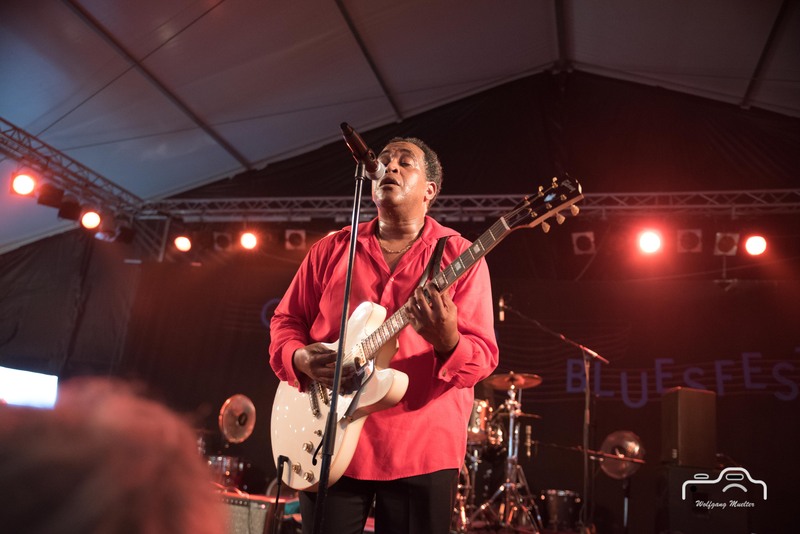 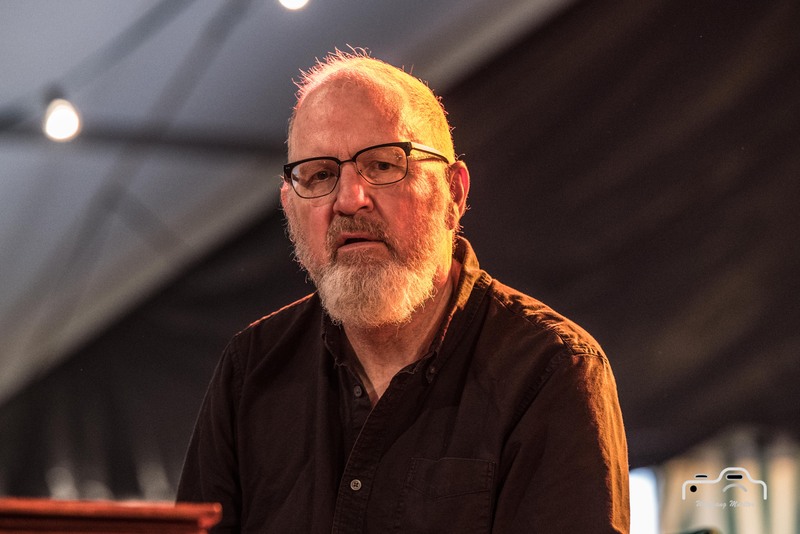 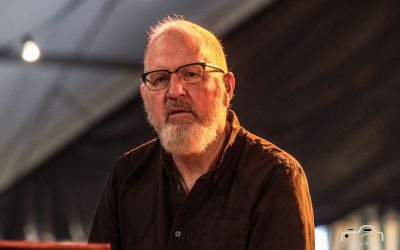 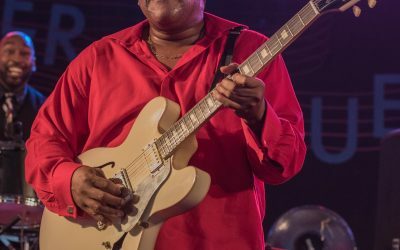 Whether he’s punctuating old favorites with his own inflections or crooning a Cotton original with stunning energy, audiences are sure to take notice of this blues artist who demonstrates deep respect and appreciation for his craft. 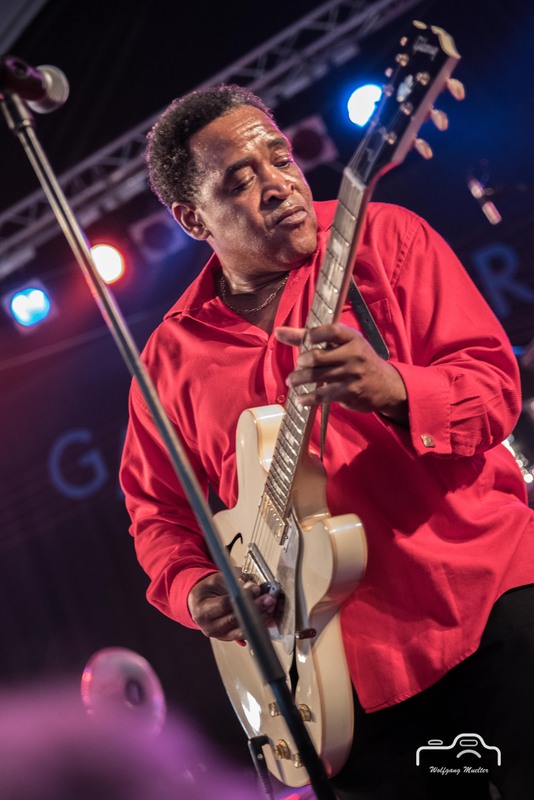 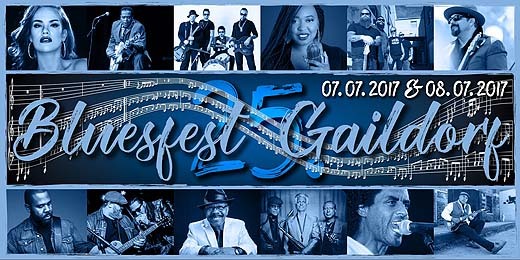 He was voted second “best blues artist” in the 2009 “Best of Jackson” issue of the Jackson Free Press. 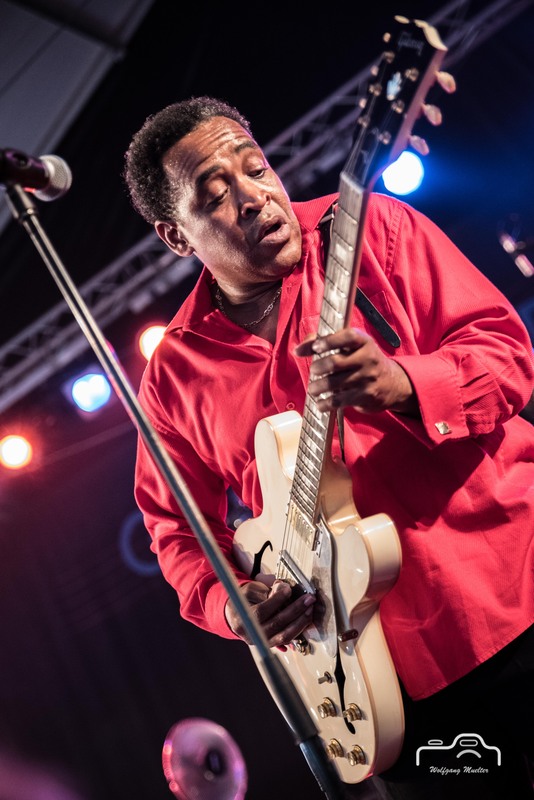 In 2015 he wan the International Blues Challenge organized by the Blues Foundation, Memphis TN. 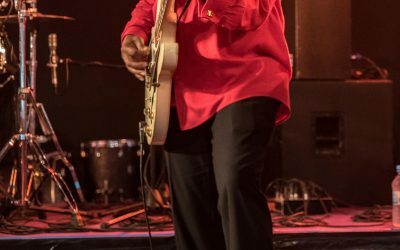 Eddie Cotton Jr. Blues Band is Eddie Cotton Jr. (voc, g), Myron Bennett (b), Derrick “D’Mar” Martin (dr) and Ji Pugh (Hammond B3).